Since 1988, Green Thumbs of Texas has specialized in providing interior landscape plant services throughout the Houston Metro area. 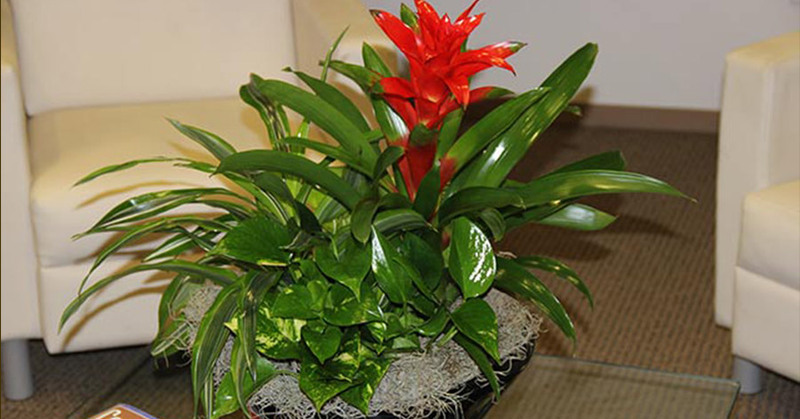 We have expanded our service area to provide Tropical Foliage Plant Services to the Conroe, Huntsville, College Station and Bryan, areas of Texas. 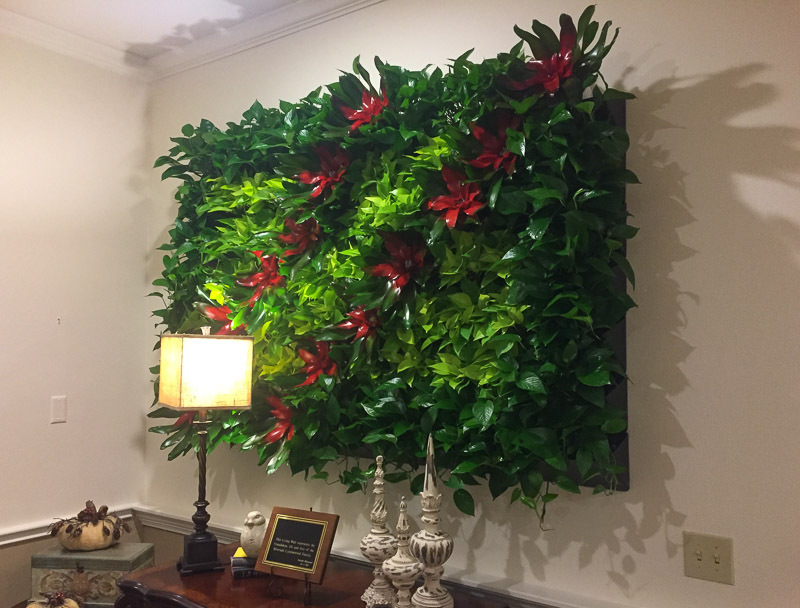 We have experienced professional staff, skilled in selecting, installing, and maintaining live indoor plants, in both commercial and residential environments. 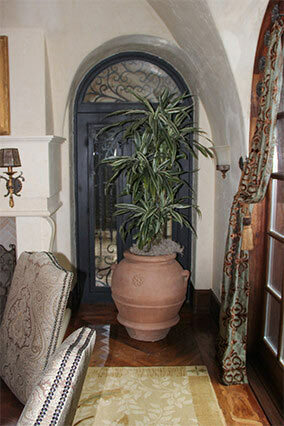 Adding indoor plants to your interior spaces creates an interior ambiance that is more warm and inviting. 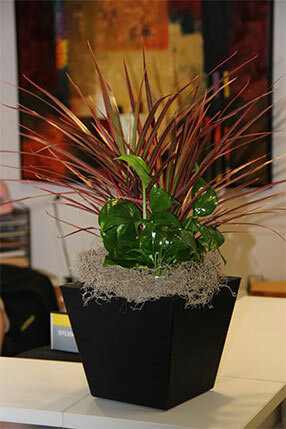 Let us take the guesswork out of adding indoor plants to your building or home. 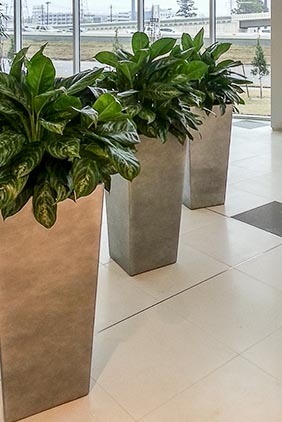 We have the know-how to specify the plants best suited to your interior environment. 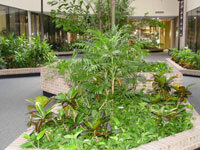 Green Thumbs of Texas will create the perfect interior landscape for your office, building lobby or home. Copyright © 2019 Green Thumbs of Texas, all rights reserved.